About half of the Spiaggia Grande at the heart of town is free of charge. Currently there are no last minute promotions. Follow us to stay up to date on the last minute in Positano! 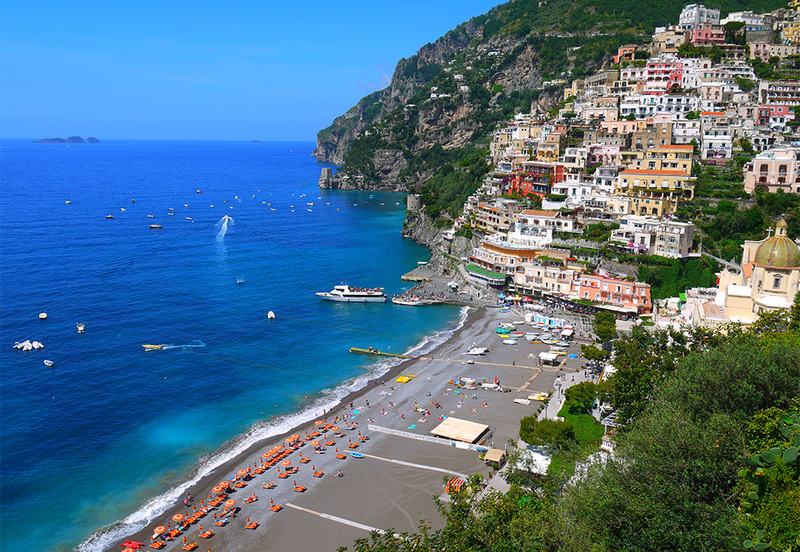 Contact us to book your room or apartment in Positano.